Herbs list T are nature's gifts and remedies. Herbs list T are a combination of medicinal herbs that are very beneficial to treat and cure various ailments. 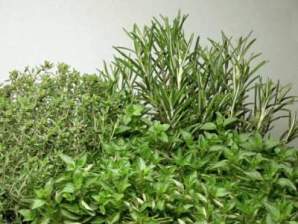 They are herbs beginning with the letter T.